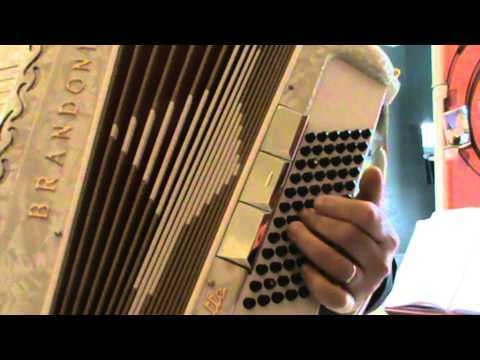 In this video tutorial accordion teacher Tom Collins explains how to play bellows shake on accordion. 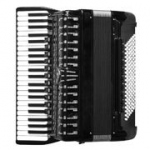 Do accordions grow in value over time? 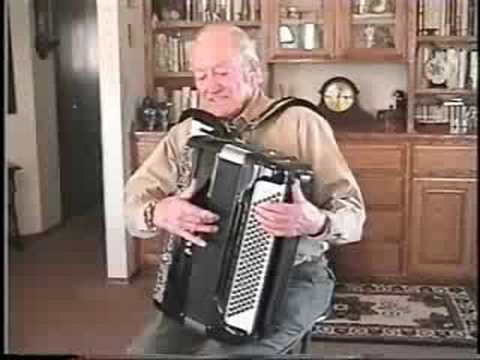 You will find on this YouTube Channel videos with singing accordionist from Holland. 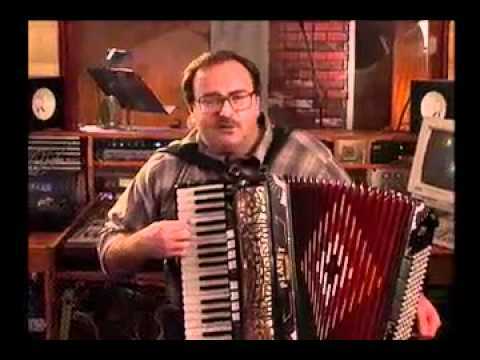 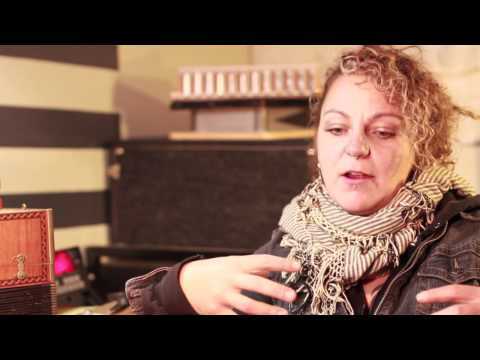 Chris Accordion Lesson 2: Rhythms And Fingerings 1. 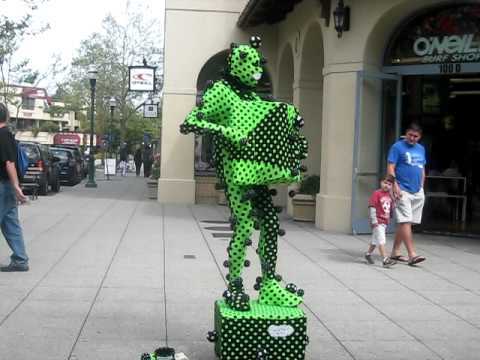 This lesson has more left hand basic starter rhythms and fingerings.